Project yourself into the haunted mindscape of a test subject suffering from PTSD. Piece together their story by switching between multiple perspectives in a search for the truth. Repair their corrupted memories by solving mind-bending puzzles. This demo is playable in VR and non-VR modes. Enter the home of a mind. Experience the limits of techno-psychology, and escape a maze-like puzzle concealing a corrupted truth. Get projected into the digital consciousness of troubled case subjects and maybe you will influence their fate. 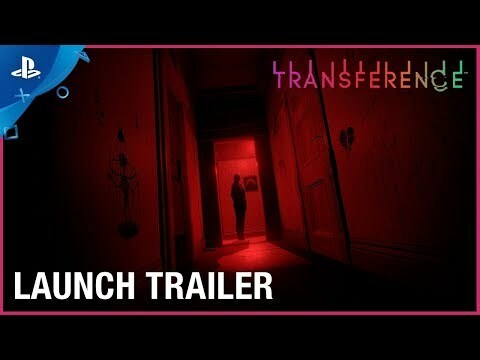 Transference is a true collaboration between Hollywood and the gaming industry. At SpectreVision, partners Elijah Wood, Daniel Noah, Josh C. Waller, and Lisa Whalen tell character-driven stories tackling emotional and human experiences that challenge conventions. 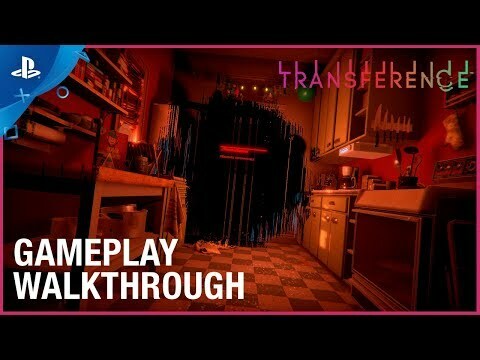 By using Ubisoft’s experience building rich gameplay, Transference becomes a dark and thrilling puzzle. Affect their lives from the unique perspectives of each family member as you piece together the mystery. The choices you make, from every angle, ripple through time and space. Learn their story and make your own decisions about how they will live on. The game offers full interactivity for touch control on all VR platforms. For the best immersive experience, we welcome you to join the test case and experience the unsettling creation of a deranged mind. © 2017 Ubisoft Entertainment. All Rights Reserved. 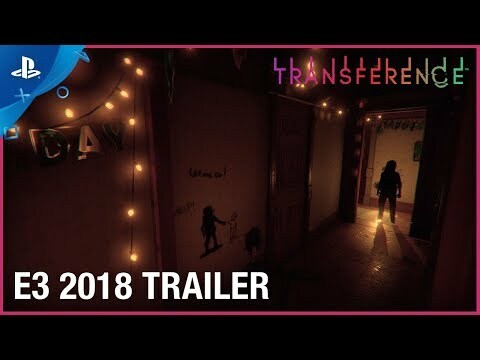 Transference, the Transference logo, Ubisoft, and the Ubisoft logo are trademarks of Ubisoft Entertainment in the US and/or other countries.